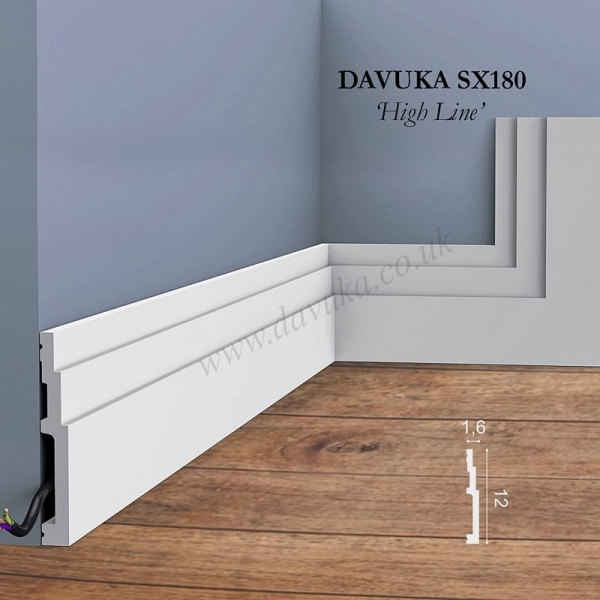 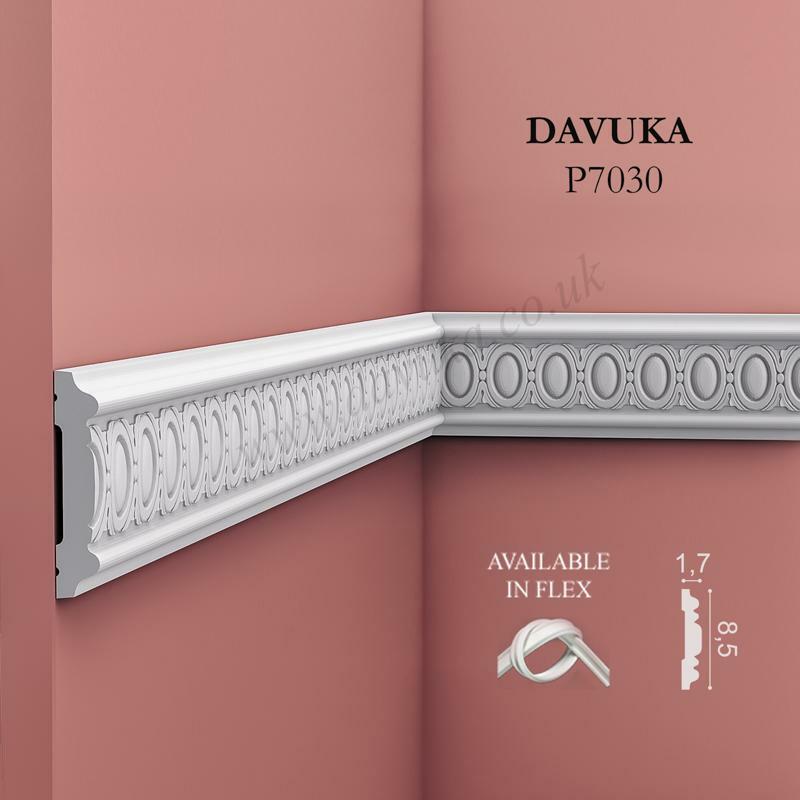 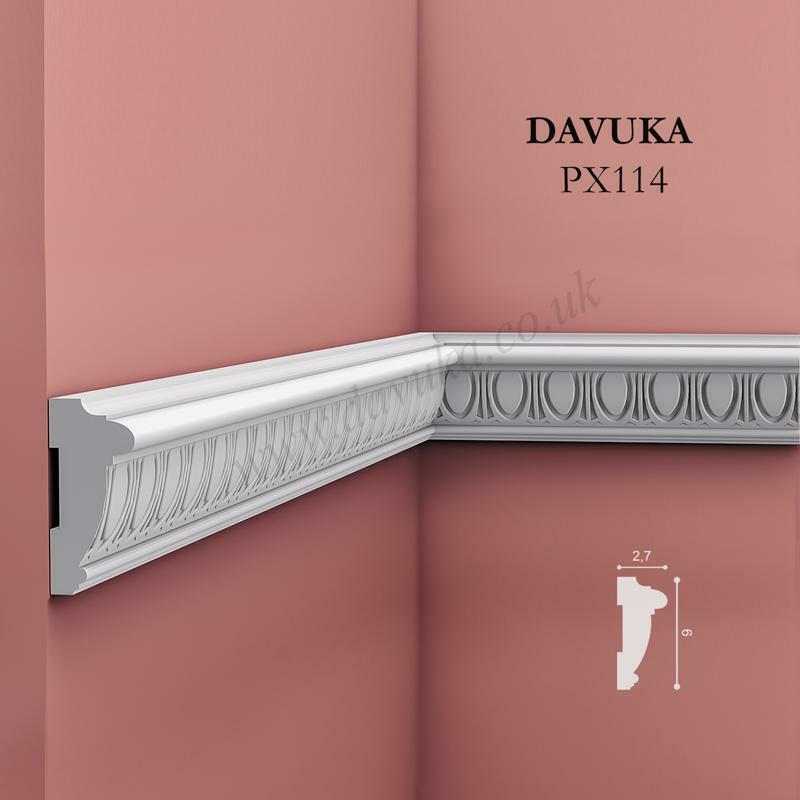 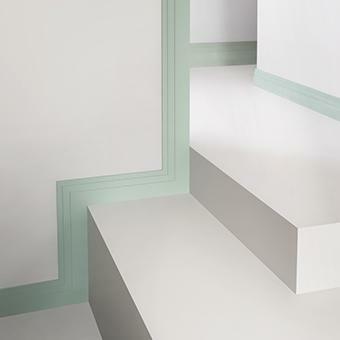 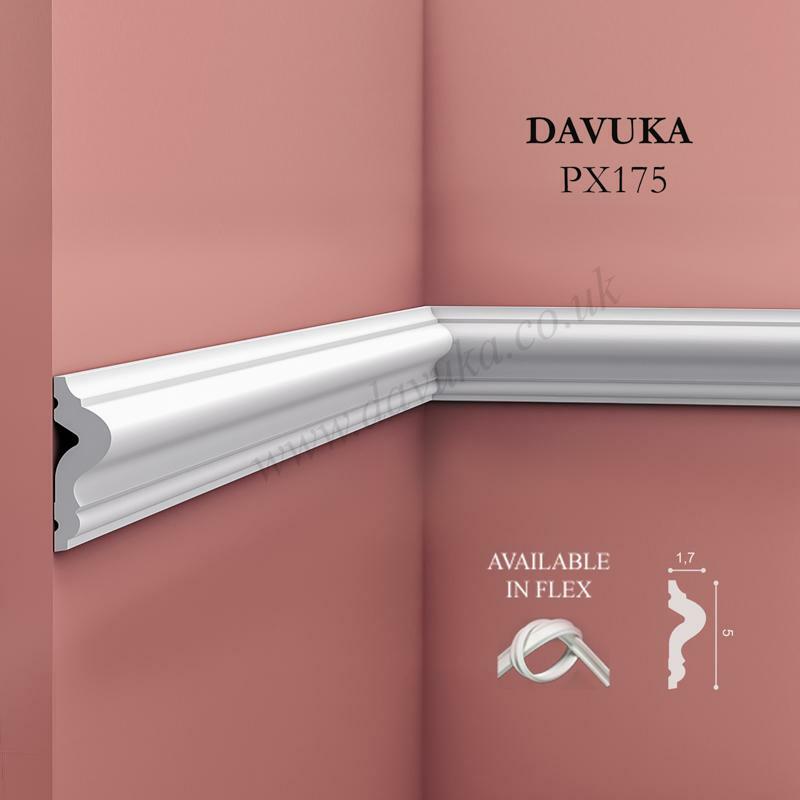 The pure design of this “High Line” skirting plinth is bolstered by the sharp edges and perfect proportions. 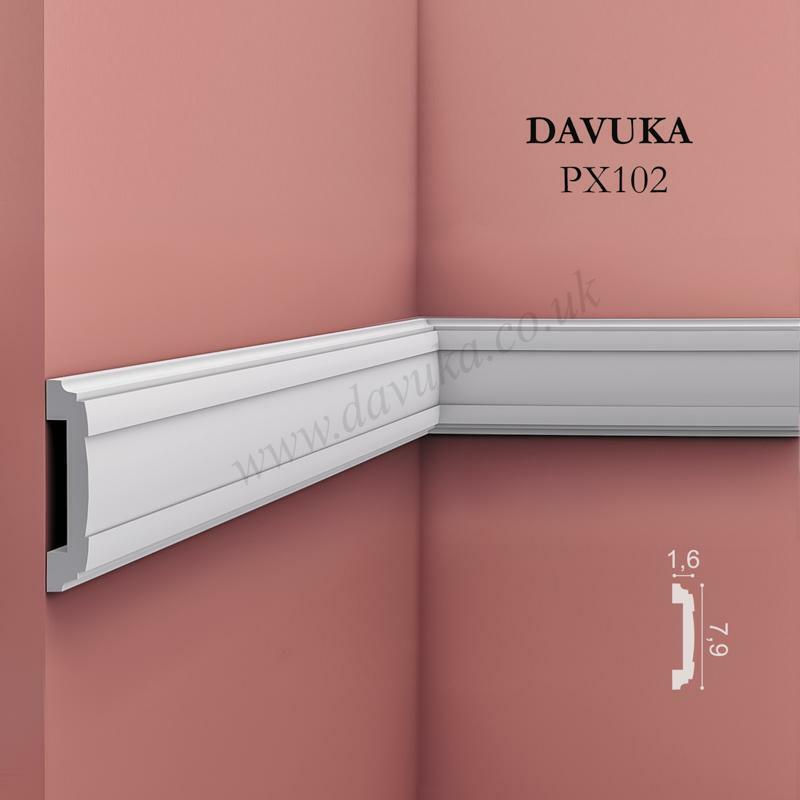 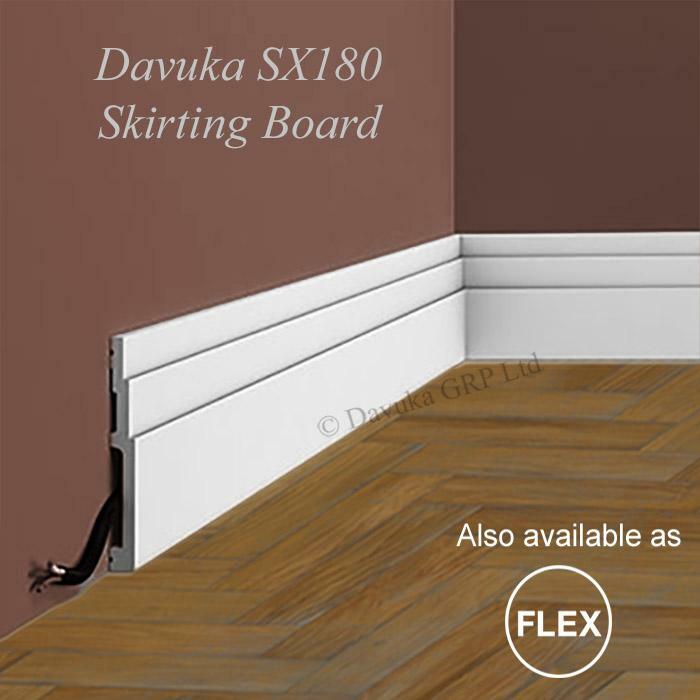 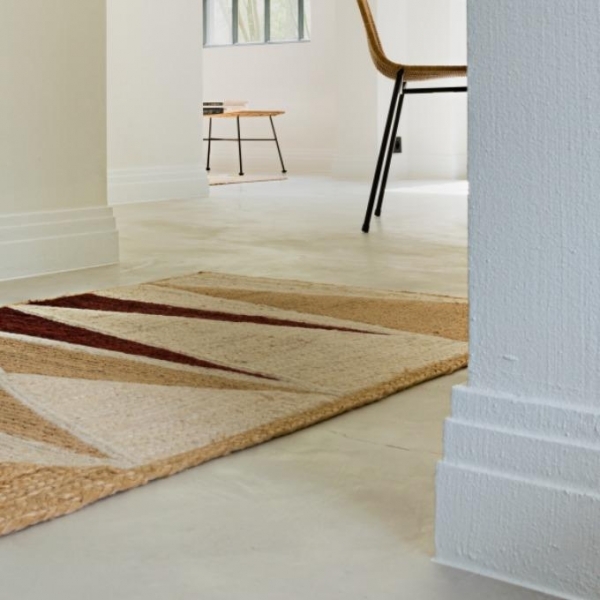 The SX180 is ideal to accentuate the transition from floor to wall. 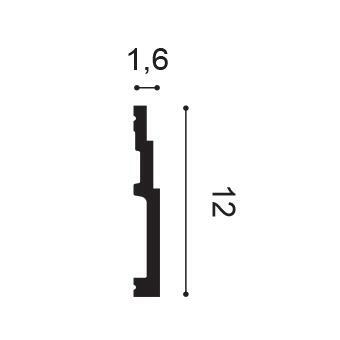 Also available in a flexible version.